A lot of my time is spent doing blog related tasks. Whether it be typing out a blog post, searching for inspiration/ideas or editing blog photos - there's always something to do and I love every part of it. 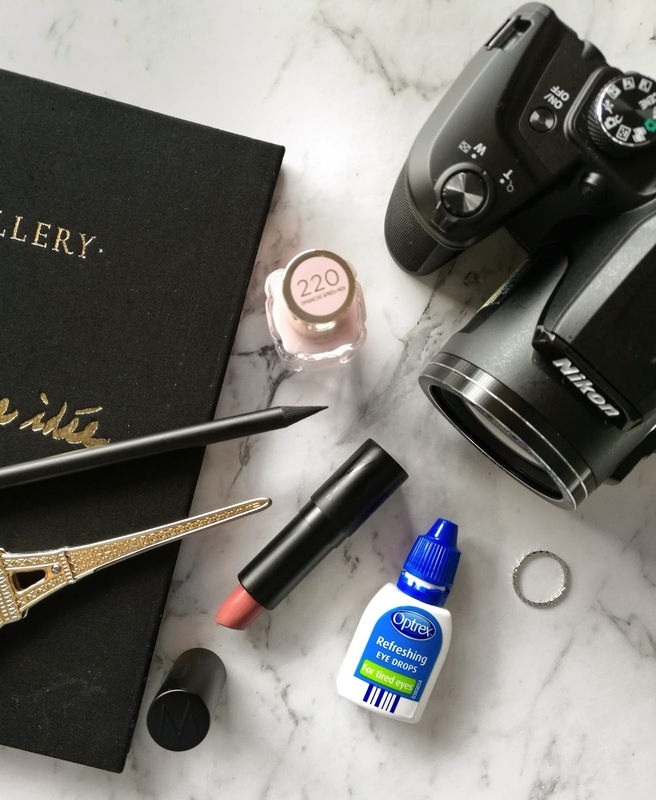 There are a few things that I simply cannot go without when it comes to blogging (like a laptop and camera for obvious reasons), and then there are other things that I use daily that help me to be the best blogger I can be. So without further ado, here is a look at my everyday blogging essentials. My journal always sits on my vanity and it's where I jot down thoughts and ideas about my blog or upcoming content. I'm the kind of person that whenever I find some inspiration or I have a sudden light bulb moment, I have to write it down straight away otherwise I'll forget - especially when I'm lying awake in bed with no sleep in sight, which is usually when ideas strike! Along with my journal, my planner/diary keeps me on track with events so I can manage my time effectively. I like to write down what blog post is due when so I can plan ahead if I need to which keeps me well organised and free of stress. Now I wouldn't be able to take photographs without my trusty camera which makes it an absolute blogging essential. Once I'm happy with the photos I've taken, I then send them off to my phone where I go ahead and edit them to my liking. 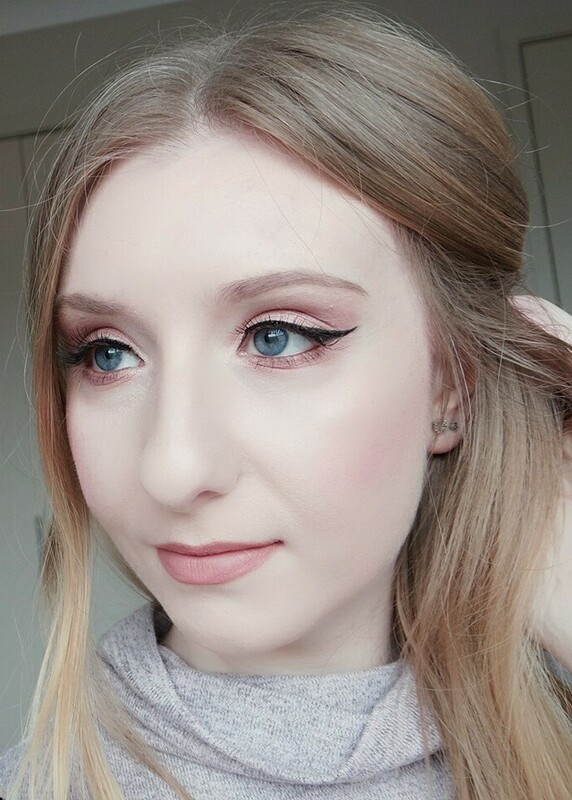 Depending on the day I might even use my phone's camera and it does a pretty great job! What would I ever do without my laptop? It's the biggest essential item for any blogger out there and I can take it with me wherever I go, so no matter where I'm travelling to I can always write. 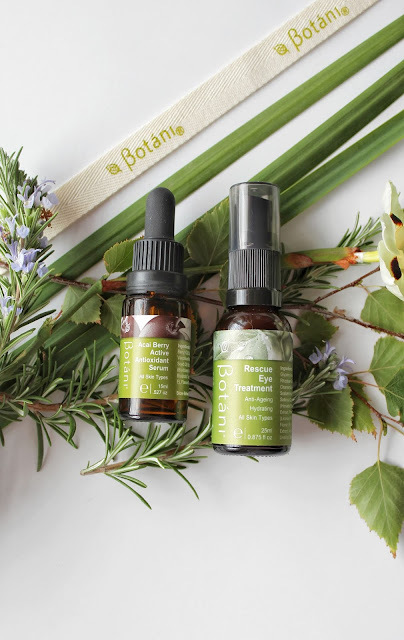 Because I spend a lot of time staring at a screen on the daily, I always make sure I have eye drops on hand which instantly refresh and soothe my eyes so I can get back to blogging as soon as possible. What are your everyday blogging essentials?